Jaguars belong to the family Felidae, which includes 36 species of cats. Jaguars are classified under the genus Panthera which includes four species of "big cats", the jaguar, tiger, lion and leopard. There are eight subspecies of jaguar. Jaguars are considered the equivalent of leopards in the New World, and are the largest species of cats in the Western Hemisphere.They are distributed throughout most of Mexico, Central and South America, while lone individuals are rarely seen in the southwestern United States. 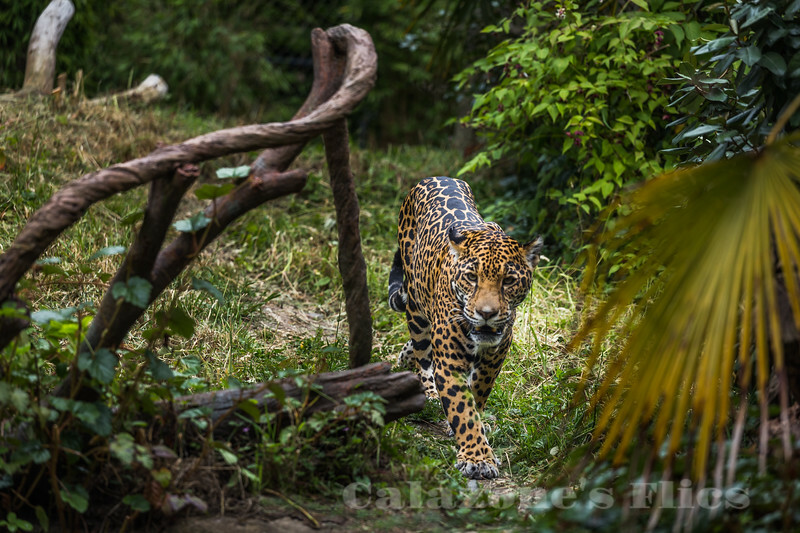 The jaguar is a near threatened species and its numbers are declining. Threats include loss and fragmentation of habitat. While international trade in jaguars or their parts is prohibited, the cat is still frequently killed by humans, particularly in conflicts with ranchers and farmers in South America. Although reduced, its range remains large. Given its historical distribution, the jaguar has featured prominently in the mythology of numerous indigenous American cultures, including those of the Maya and Aztec.